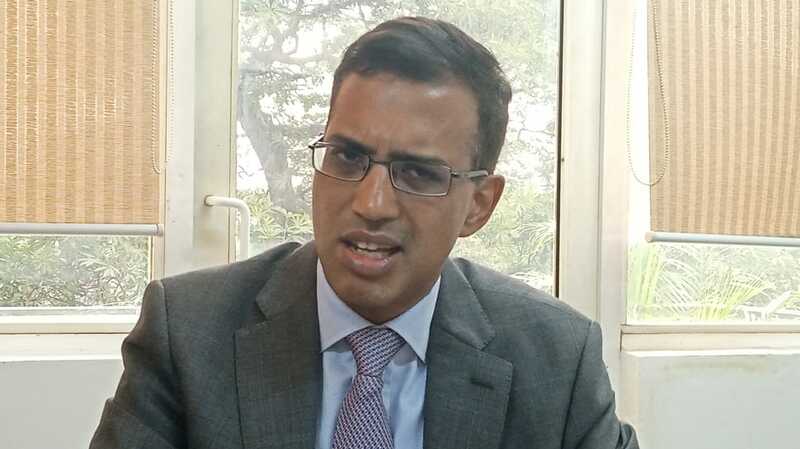 NEW DELHI: A Delhi court on Monday fixed February 22 for hearing a pre-summoning argument in the defamation complaint filed by National Security Advisor (NSA) Ajit Doval’s son Vivek Doval against magazine ‘The Caravan’ and senior Congress leader Jairam Ramesh. Vivek Doval filed the defamation complaint against the magazine for allegedly publishing a defamatory article and Jairam Ramesh was named by Vivek for using content from the defamatory article. Earlier in the day, the statement of Vivek’s business partner Amit Sharma was recorded before the court. “Later, Vivek and I discussed stock ideas very regularly and got along very well over the course of the next several years,” he was quoted as saying by ANI. “In 2012, when Boyer Allen shut down. Vivek was looking for what to do next. This is when we came up with the idea of the launching of a fund together,” Sharma said. It is to be noted that Vivek’s statement in this case was recorded before the same court on January 30. For his part, Vivek asserted that all charges made against him were “baseless and false” and references were made in “a demeaning manner” without trying to “ascertain the facts.” Vivek had recorded his statement before Additional Chief Metropolitan Magistrate Samar Vishal. “I was livid after reading the article published about me in a magazine and the manner in which the events were narrated. My family was referred to as D-Companies whereas we all know that in our country the D-Company refers to Dawood Ibrahim, a known criminal, who figures in the most wanted list,” he told the court. He added that the article also raised questions on the integrity of his family and his father who has dedicated his life to the service of the nation. “Allegations were levied about money laundering and converting the black money into white, without there being any basis.”“It was written that Rs 8,300 crore of black money has been round tripped to India thereby tarnishing my career and my venture GNY Asia Fund,” he stated.